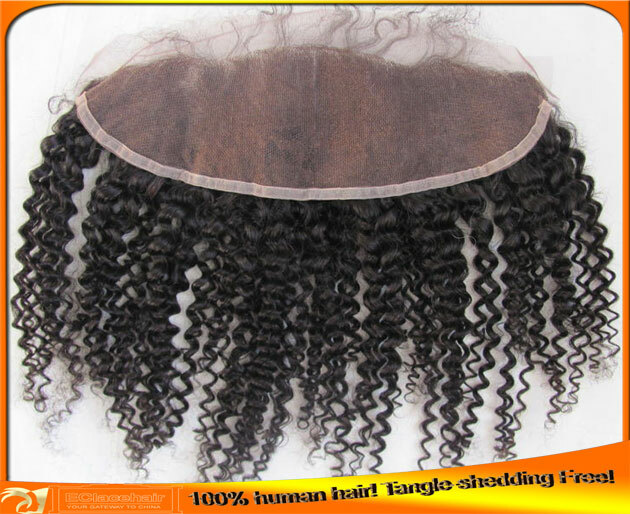 The lace frontals will be sent from factory directly to your door by fast shipping! 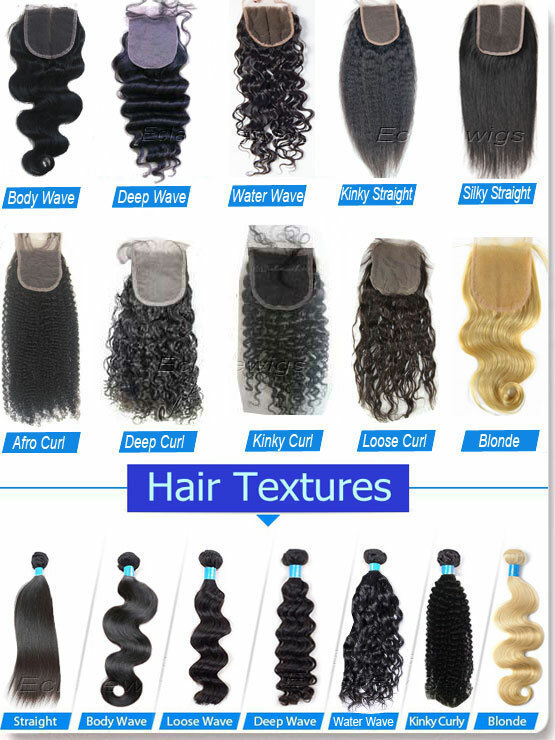 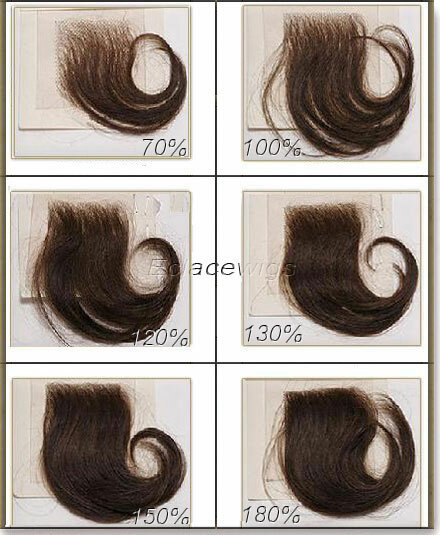 Hair We use 100% virgin Indian human hair for our lace frontals.cuticle attached the same direction! 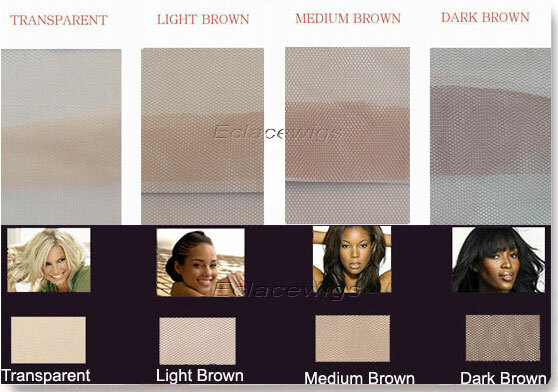 Light brown,medium brown or dark brown color. 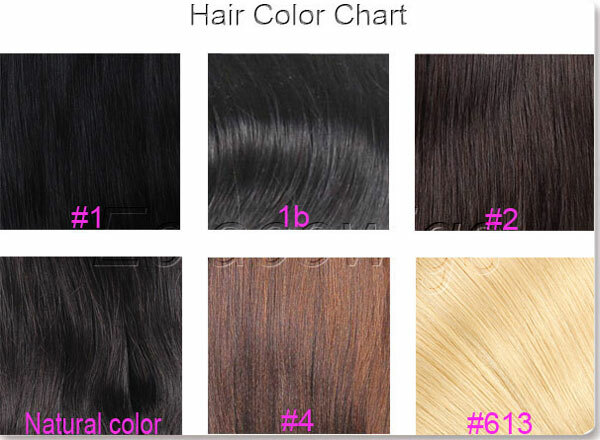 #613,#1,1B,#2,natural dark brown color available. 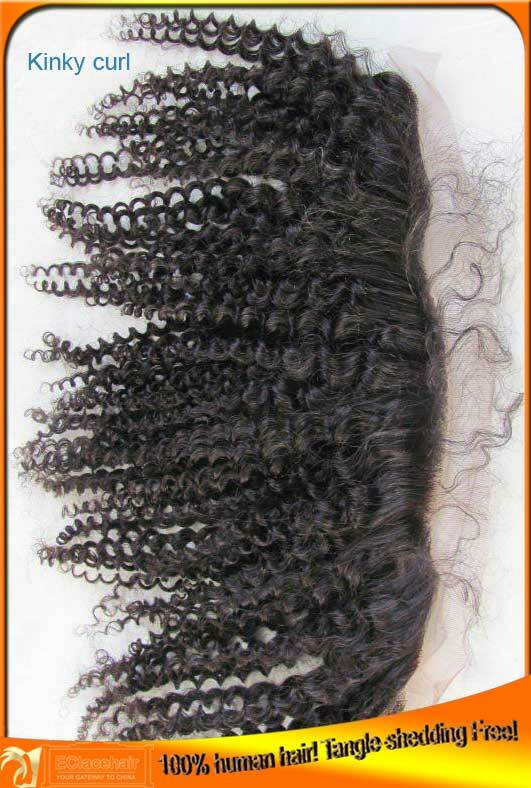 2 days for stock lace frontals.